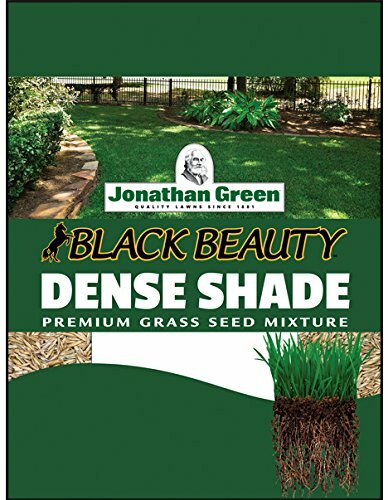 Dense Shade Mixture grows in shady areas where other seed mixtures have failed. Contains naturally insect resistant endophytic turfgrass varieties which helps to deter insect pests. This contains 1 pounds and covers 600 square feet area.